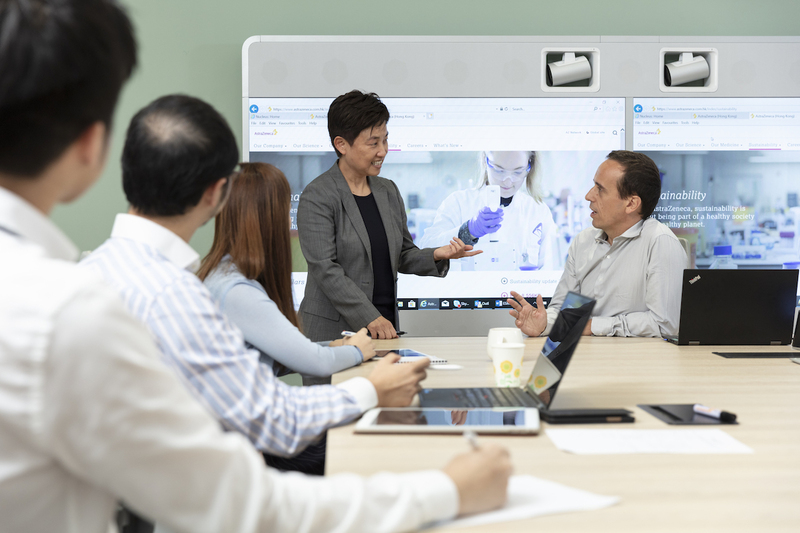 AstraZeneca Hong Kong General Manager Gwenael Meneux explains why the region’s burgeoning healthcare system provides infinite possibilities for innovation and expansion. Providing access to health care for all who need it is a significant and complex global challenge. Constantly in pursuit of this mission is global biopharmaceutical giant AstraZeneca. By pushing the boundaries of science, the business delivers life-changing medicines to millions of patients through innovative science and excellence in development and commercialisation. 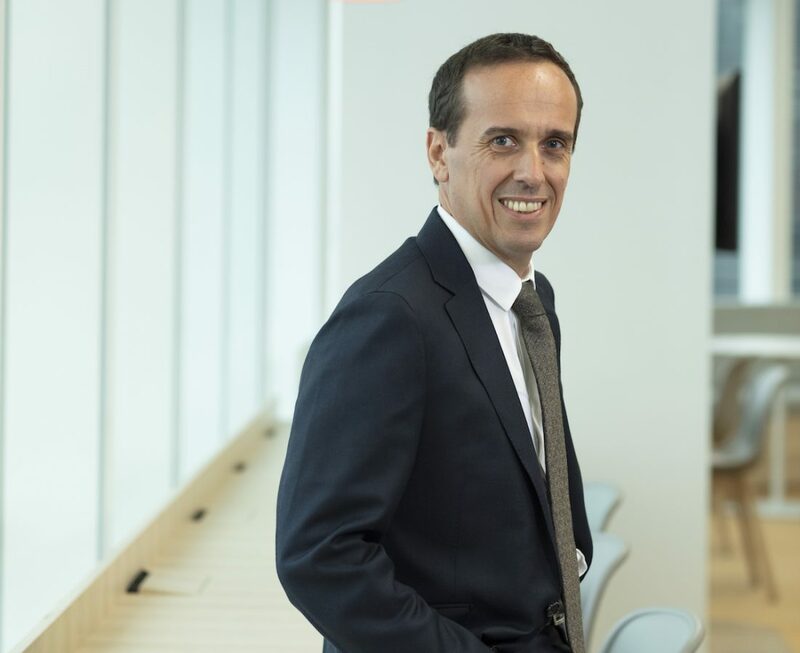 This higher purpose and social cause is what drew AstraZeneca Hong Kong General Manager Gwenael Meneux to the company a decade ago, and it’s the reason he does what he does every day. “AstraZeneca is a massive global organisation, so no matter what your role, you feel as though you have the power to make a material difference,” he explains. Born and raised in France, Gwenael started his career as a sales representative in fast-moving consumer goods at L’Oréal. Over the following nine years, he worked his way up the ladder to become Marketing Director of Garnier in Latin America, giving him extensive multicultural business experience. “Then, in 2006, my career took a 180-degree turn when I joined the Boston Consulting Group as a Senior Consultant, specialising in marketing, sales and brand evolution,” Gwenael explains. Gwenael had very little experience in the pharmaceutical industry when he started as the Sales Force Excellence Director in France, but he wasn’t going to let that stand in his way. 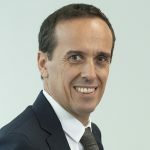 “One of my key tasks was to drive the commercial model evolution and, in 2015, AstraZeneca ranked number one in digital pharmaceutical communication. In making the transition from Europe to China, Gwenael noticed a distinct difference in both culture and approach to innovation. “I discovered a more open mindset that welcomed new approaches and technologies. Gwenael explains that Hong Kong now has the highest life expectancy in the world, despite spending just 6% of its gross domestic product (GDP) on health care. Still new to the local market, Gwenael says he is impressed by the high level of healthcare assets in the region and the efficient infrastructure and processes. To increase the affordability of its medicines worldwide, AstraZeneca focuses on developing strong collaborations with a wide range of partners to strengthen healthcare capabilities, particularly in emerging markets and developing economies. “We work very closely with our China team to accelerate the healthcare ecosystem here in Hong Kong, and we work closely with an ecosystem of industry-leading partners to drive innovation.” AstraZeneca also invests significantly into clinical trials in Hong Kong, with more than 35 local and global trials in the pipeline today. Looking ahead, Gwenael says it’s not only about driving double-digit growth for AstraZeneca, but also about leveraging every opportunity to improve patient care in Hong Kong. “Our culture is founded on our belief that the patient comes first. Gwenael adds that he has an ambitious plan to launch up to 10 new molecular entities and develop 20 more indications in Hong Kong by the end of 2021. “Hong Kong is one of AstraZeneca’s most active markets when it comes to both general and targeted product launches,” he explains.